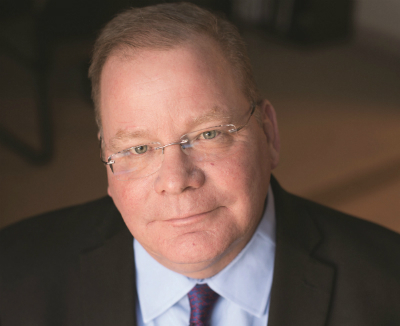 In an exclusive Q&A, chairperson David Humphries outlines the industry association’s goals for expanded regional education and its new headquarters. CEDIA chairperson David Humphries says the company plans to move into its new Fishers, Ind. headquarters on November 18, 2018. 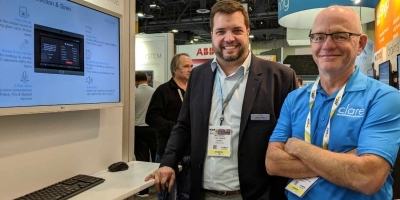 CEDIA continues to make strides in its post-tradeshow transition. 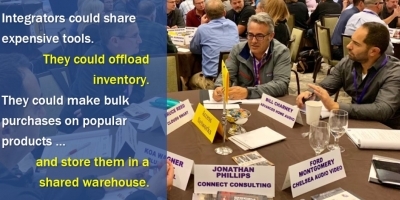 The organization is finding its legs now that it does not have to spend half of its time focused on running a massive tradeshow. With Tabatha O’Connor in place as the permanent CEO/president, CEDIA is aggressively moving on its new plan focused on education, affinity with other trades and standards. 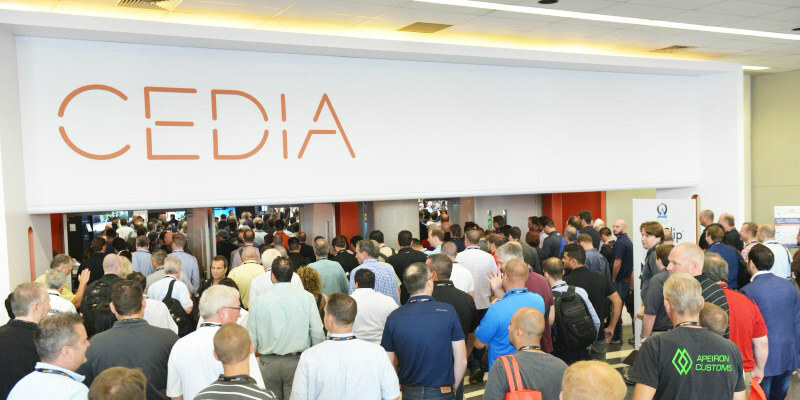 In a wide-ranging interview, CEDIA chairperson David Humphries of Atlantic Integrated detailed the organization’s new strategic plan, the progress of its new $13.7 million headquarters construction, and the upcoming CEDIA Designations badging program. He also addressed the status of the Amazon Custom Home Services referral program, admitting the program has not gained traction among CEDIA members. 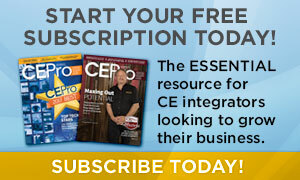 CE Pro: Recently, CEDIA unveiled a new three-year strategic plan. What can you tell us about it? 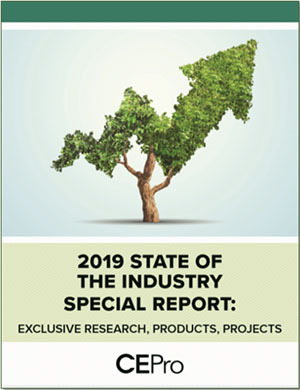 Humphries: Over the past year, the CEDIA board and staff have worked tirelessly to lay the foundation for future success by developing a unified three-year strategy for the global organization. We are incredibly energized about the future, both for our industry and for our association. We were aided by Dr. Rebecca Homkes, the executive advisor to the London Business School. She’s helped us put together this strategy. This was put together with all of the stakeholders within CEDIA, the members, the staff, as well as the board of directors. It had input from all avenues of the association itself. It really provides us with an opportunity to further align the organization globally from both the leadership and the staff perspective. Increasing professionalism through standards, guidelines, and best practices. to include 50 regional events in 12 countries. While Education seems self-evident, it is really important for the health of the industry, and is also important for content delivery. The first part of this new educational strategy is accessibility. We are increasing accessibility using better digital tools and more opportunity for regional education and interaction with CEDIA. We are making upgrades to our current systems as well as conducting a needs analysis to upgrade our learning management system (LMS) and customer management system to continually improve the online user experience. In addition, CEDIA’s in-person offerings will expand in 2018. We already have 50 regional training events scheduled in 12 countries, including the U.S., Canada, Europe, India, Colombia, Australia, China, and everywhere in-between. Kryterion is going to help CEDIA standardize certification exams, records, and testing procedures. All four of CEDIA’s certification exams can be taken at a Kryterion testing center, including the ESC in Spanish. In the U.K. alone, for example, we previously had only one testing location. 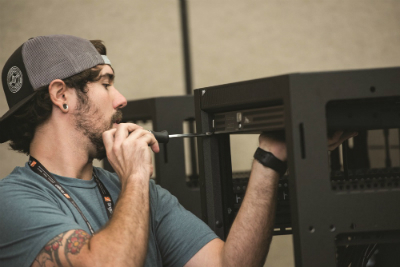 There are now 27 locations for individuals to take the CEDIA certification exam. We’ve also dramatically increased the accessibility of our proctored certification exams, which are now available through the Kryterion Global Testing Solutions Network, which has more than 1,000 testing centers worldwide. They specialize in technology-driven solutions and are the industry leaders in secure test delivery and test development. The next step is developing world-class training facilities. The expanded CEDIA EMEA training facilities, as well as the extensive training space planned for the new CEDIA headquarters, are going to help us deliver expanded educational offerings. In addition to this, CEDIA has been working with members of the CEDIA IPRO Affinity Group [of manufacturer reps] to bring training and certification to manufacturers’ facilities across the United States. From an education perspective, it is the single most important thing we’re working on, and it’s going to be done locally and through an enhanced online effort. "We've dramatically increased the accessibility of our proctored certification exams." 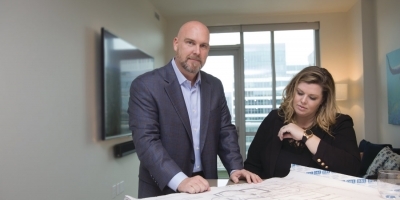 We are engaging in an integrative campaign, including hiring a media relations firm specialized in this area, that ensure that our architects, builders, and designers know who we are, what we do, and why they need to work with a local CEDIA member. CEDIA kicked off a year by participating in Design & Construction Week 2018 in February. This is the co-location of the Kitchen and Bath Show with the International Builders’ Show, which has 80,000 attendees. 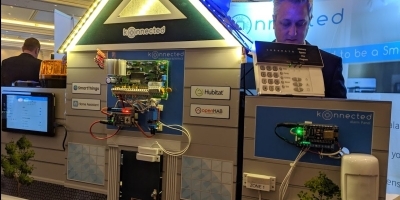 We had 19 participating exhibitors in the Technology Solutions Pavilion, and we’re already booked up for Las Vegas for 2019. This is important. We want to make sure that the influencers know who our CEDIA members are, and that our members are the go-to contact points for technology for their customers. The third prong of the strategic plan is Standards, Guidelines, and Best Practices. CEDIA will create and partner to provide standards, develop best practices, and define guidelines. Given the ever-evolving nature of our industry, makes this especially important to ensure the highest levels of professionalism and expertise. 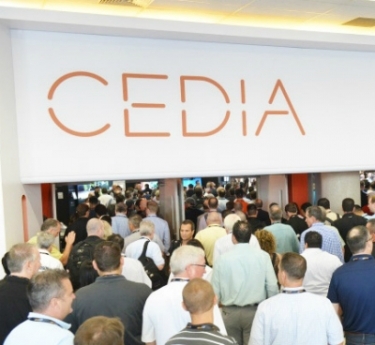 We know our members are busy, so CEDIA will distill down critical standards and make them a compact format for every member company to understand the best ways to implement them. An example of that, for example, is CEDIA just released two white papers on HDMI 2.1. 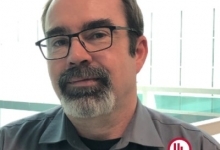 Dave Meyer pored over this standard to understand what information is the most important for members to know, and he’s broken it out into two white papers: one on the overall HDMI 2.1 standard, and one about HDMI 2.1 connectivity. CE Pro: Can you give us a status report on the new headquarters? Humphries: In November 2017 we broke ground on a new Indianapolis building that will house a world-class training facility, an experience center, and office space. It’s a 40,000-square-foot building, at a cost of $13.7 million. CEDIA’s going to occupy 30,000 square feet, and 10,000 square feet will be rented out to tenants. 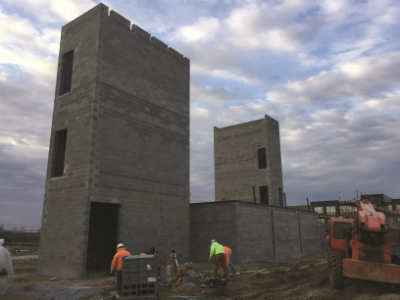 The interior masonry walls are complete, and the exterior walls will be complete in three to four weeks. The stairwells are completed, and the elevator shaft is almost complete. The advanced boot camp rooms and the home theater rooms are blocked in. We have 186 tons of steel being delivered to the site in about two weeks. The process to assemble that steel frame should take six to seven weeks. Also, 30 percent of all the building materials come from Indiana, Chicago, and Cincinnati, locally, to save on cost. The planned move-in date is November 18, 2018. CE Pro: CEDIA held some regional meetings last fall for its new IPRO Affinity membership category. How did those go? Humphries: In many ways, manufacturer representatives’ boots-on-the-ground perspective is invaluable to us as an association. They’re an important driver of CEDIA programs and initiatives. CEDIA is working with IPRO on regionalized education training to provide local reps and scholars with CEDIA education and certification at local rep facilities. We’ve hosted several of these trainings, in New York, Chicago, and Florida, and there are several more scheduled in the spring. The one in New York was completely sold out. You’re going to see a big ramp-up on this. CE Pro: What kinds of changes have been made to the CEDIA Awards program? Humphries: One key portion of the new strategic plan includes ensuring the highest level of professionalism and expertise through standards, guidelines, and best practices. 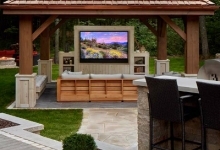 The CEDIA Awards program honors the top projects designed and installed by CEDIA member home technology professionals, and top products developed by trade suppliers. Categories include home cinema, integrated home, media room and others. 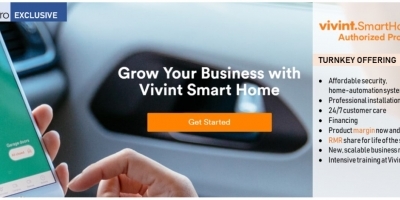 There is no cost for a home technology professional to enter. This year, the projects will be broken out by region of the world: Americas, EMEA, and Asia/Pacific. The installations are judged by industry technical experts, not CEDIA staff, and not CEDIA board members. The finalists by region will be announced on July 2, 2018. The Asia-Pacific Award winners will be announced on August 23, 2018, in conjunction with Integrate Australia. The Americas’ Award winners will be announced at the CEDIA Expo in San Diego in September. The EMEA Award winners will be announced and recognized at the 2018 EMEA Awards event in London sometime in September. Also, the winners in each region will compete in a Global Award competition, which will also be announced at the EMEA Awards in late September. For suppliers, the finalists will be on August 6, 2018, and then the finalists will provide a demo to the judges at CEDIA Expo in San Diego on September 6, 2018. There is a $300 fee for each product entered in the competitions. CE Pro: What is the latest on the CEDIA Designations badging program? Humphries: The CEDIA Designations program is in final review stages and will begin beta-testing the online system in probably three or four weeks with staff and volunteers first. Members will be able to apply for badges individually or apply for all five to become a Member of Distinction. The program will be launched by AVIXA. CE Pro: How is the CEDIA Business Xchange looking for this May? Humphries: The CEDIA Business Xchange is designed for managers and business owners in our association to get together and collaborate, come up with ideas on how to run and grow their business. We already have several key manufacturer sponsors for it. It’s in Phoenix on May 15-17. 2018. The registration rate right now is way beyond what it was at the same point last year. We’re anticipating it’s going to be very close to being sold out with 110 to 120 attendees. 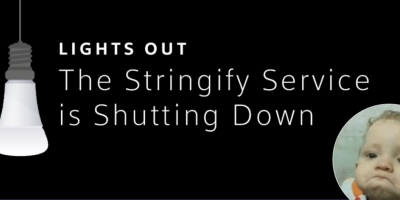 I want to emphasize it is not a tech summit. It’s a Business Xchange on the development of businesses.